If you haven’t seen Avengers: Infinity War yet then I really question what you have been doing with your life. Perhaps the biggest cinematic event in history has been out for over a week now leaving millions of fans reeling at the sheer bleakness of the ending. I have already seen it three times and my emotions still can’t handle it! Whether I will ever be able to feel happiness again is very much in doubt. Like many others I have been searching for answers online, desperate to know what the currently untitled Avengers 4 has in store for our favourite superheroes. The internet therefore has become filled with numerous fan theories which are either completely ridiculous or actually logical. Thankfully, to the joy of many fans, one of the film’s directors, Joe Russo, has now confirmed there is some truth to one particular theory. In one of the most tragic scenes in Infinity War, Thanos sacrifices the life of his adopted daughter Gamora, a member of the Guardians of the Galaxy, in order to gain the Soul Stone on planet Vormir. And so at the end of the film when he snaps his fingers after getting all of the Infinity Stones, thus wiping out half of all life in the universe, Thanos appears in a dream-like realm where he is met by the young version of Gamora. The film never explains what this realm is or what the Soul Stone actually does but in the comic books it allows the user to steal, control and alter souls both living and dead. 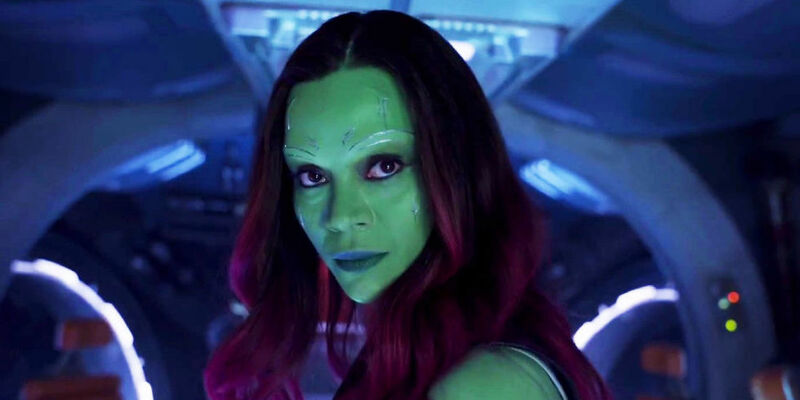 Earlier this week speaking at his alma mater Iowa City High School, Russo was asked by one student about the young Gamora scene at the end of the film and what it means. Yeah it’s implied [that] it’s the Soul Stone. 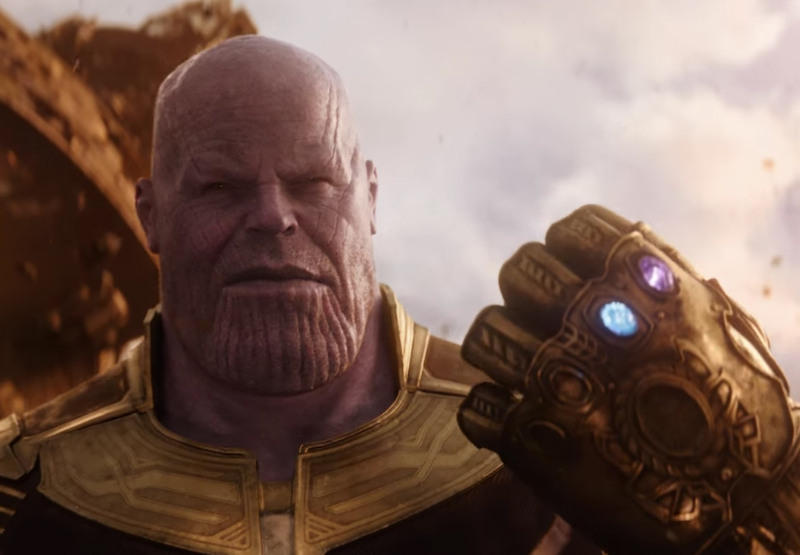 It’s all orange around, then he’s inside the Soul Stone with the amount of power that it took to snap his fingers. He has this out of body experience with Thanos. When he goes inside the Soul Stone he has this kind of conversation with the younger version of his Gamora. A tale of two Gamora's ?? #Avengers #YoungGamora #MCU #InfinityWar #Gamora #Thanos #bts #avengersinfinitywar #gotg #guardiansofthegalaxy #marvel #marvelcomics #marvelstudios #makeup ? She in fact is, yes. 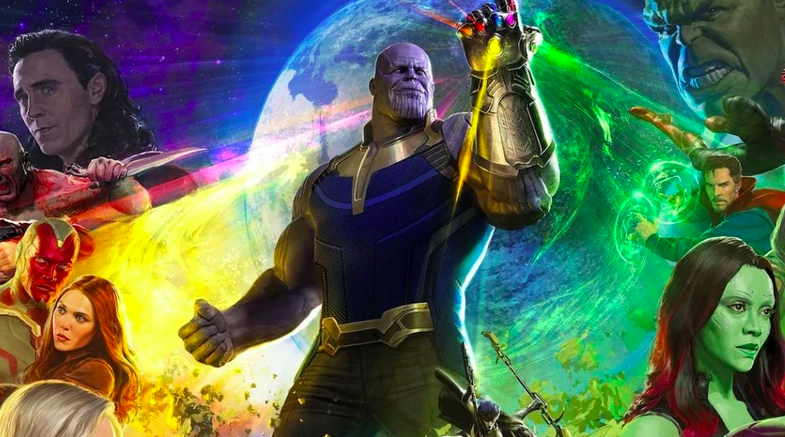 It was an attempt on our part – because we don’t like two dimensional roles or three dimensional villains, every villain is a hero in their own story and as insane and psychotic and brutal and violent as Thanos is, he’s a more complex villain if you go on a journey with him emotionally. He does care for things and it is complicated for him to execute his plan and it cost him something. He said at the end that it cost him everything and that it was the only thing he loved, which was Gamora, which is why we put him back with her at the end. I just want to reiterate with the audience that he does feel true emotion even though he is a monster. Don’t get your hopes up just yet though as although Gamora is indeed in the Soul Stone, whether she can be brought back to life remains to be seen.